If you’re not familiar with cannabis concentrates, they’re a category of cannabis products that contain highly concentrated amounts of cannabinoids and terpenes. Although there are about 10 different types of concentrates, perhaps the most common form today is hash oil because of its convenience and portability. Let’s take a step back for a moment and talk about whether or not cannabis is beneficial for your emotional health. Though there are limited scientific studies regarding the effects of cannabis on our emotional health, the links between the endocannabinoid system and various emotional states are too significant to ignore. Coupled with the vast amount of patient-reported effects, it’s safe to say that consuming cannabis can alter our emotional experiences. The particular effects that you experience depends on several factors, like the strain of marijuana you consume, the type of product and how much you use. It can even be affected by the environment you’re in, the people you’re with or what else you’ve put in your body that day. 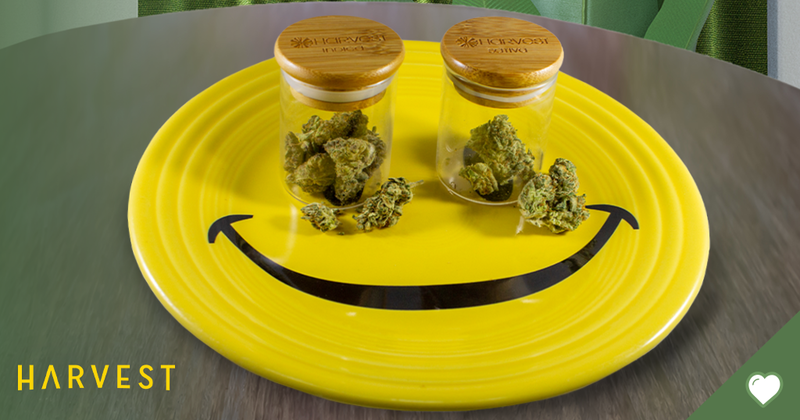 Cannabis isn’t just known for delivering a quick fix to help us balance our day-to-day emotions. It’s also often used to support patients during more chronic emotional challenges, like depression and grief. If you’re among the countless people who feel that marijuana is helpful in maintaining emotional balance, you may want to consider alternative forms of cannabis aside from flower. Like we said before, it’s not always practical to light up a joint. Increasingly more patients and recreational users are exploring various forms of concentrates as part of their routines. There are a few common reasons some people prefer concentrates over smoking flower or consuming edibles. Speed – Patients feel the effects faster because of the higher levels of THC and other cannabinoids. 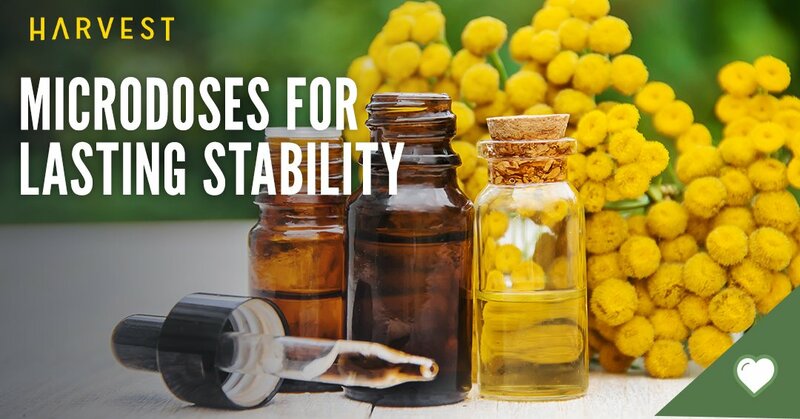 Efficiency – Concentrates are more efficient – meaning you can consume less and get greater effects. Taste – Due to the higher level of terpenes, concentrates typically taste (and smell) better. Portability – If your method of choice is a vaporizer, it’s more portable and discreet. This often allows you the option of stepping away from a stressful situation and taking a quick hit before you lose your cool. 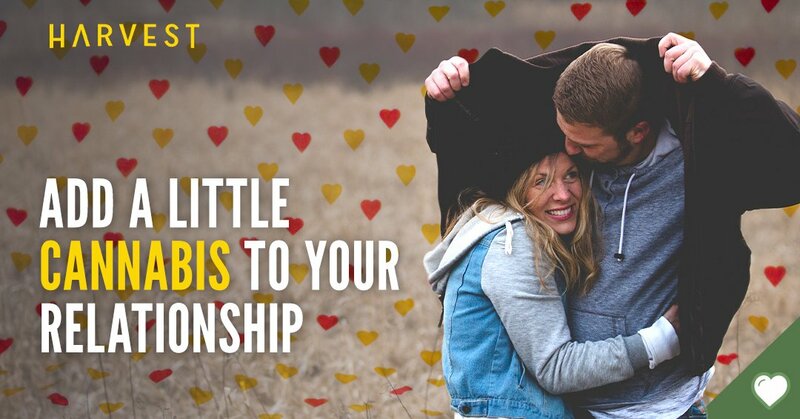 The speed element can be particularly important when trying to shift your emotions. After all, the goal is to take a breath and count to ten, not to six hundred. 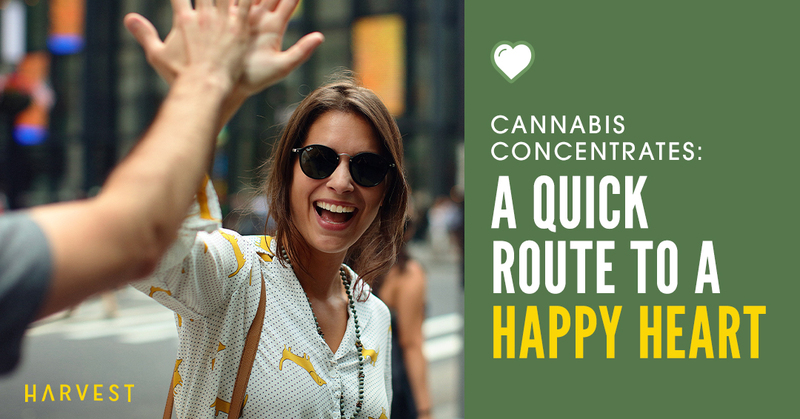 This is precisely why we say that cannabis concentrates can be a quick route to a happy heart. People who choose to use concentrates to address emotional health symptoms should be aware that they’re called “concentrates” for a reason. A very little bit of these highly potent products goes a long way. Quite often, a single puff is all it takes to alter your mental and emotional state. Ready to Try Cannabis Concentrates? Harvest dispensaries carry a wide variety of concentrates ranging from hash oil, wax and RSO to shatter, crumble, budder and more. If you’re new to this category and feel a bit intimated by all the terms and options – fear not. Our patient advisors are among the most knowledgeable folks in the industry. We have some great specials to start February on top-tier concentrate brands in our Arizona, Maryland, Pennsylvania, and California dispensaries! So, gather your questions and your medical card, and head down to your local Harvest. We’re happy to help you navigate your way through this unknown territory and find the right cannabis concentrates for you!